We are excited and honored to announce that we have been awarded a new foresight project to develop a 2030-40 vision for the future of a specific European university. 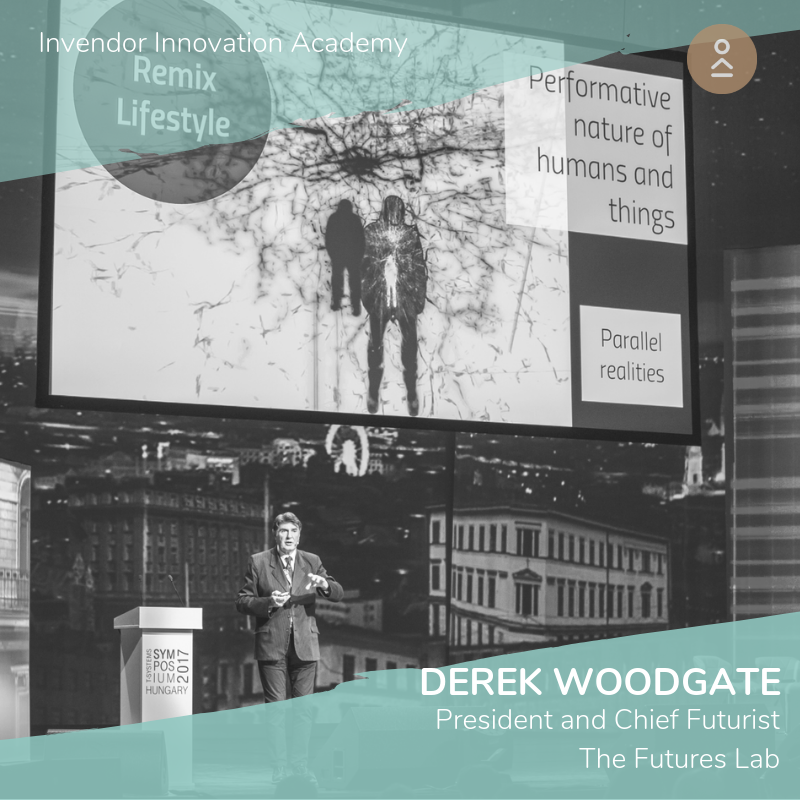 Our President, Derek Woodgate gave a keynote and participated in the subsequent panel for an inspirational and very knowledgeable audience at the launch of the new program from Invendor Innovation Academy, Budapest founded and run by the inimitable Antonia Karakostova. 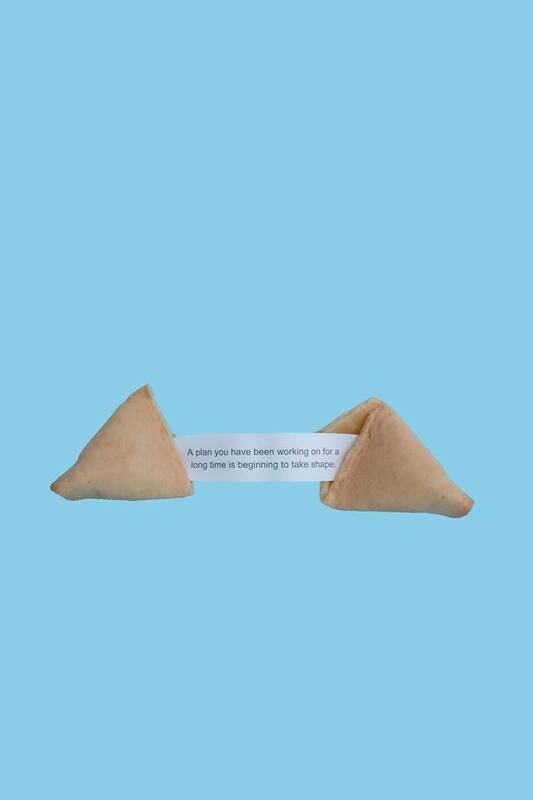 The event covered the topics of future economic paradigms, jobs, workforce structures, and emerging skillset development and management and the role that foresight-based learning can play in this area. 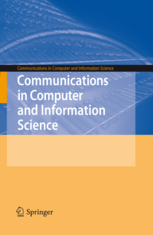 Derek Woodgate’s academic research paper titled “Foresight as a Tool for Increasing Creativity in the Age of Technology-enhanced Learning” will be published by Springer in Communications in Computer and Information Science Series (CCIS) (http://www.springer.com/series/7899). The paper provides content for his keynote presentation at the 10th ICT Innovations Conference (http://ictinnovations.org/ict-innovations-2018/keynote-lectures) in Ohrid, Macedonia. From UAE’s National newspaper of 25th September 2018. 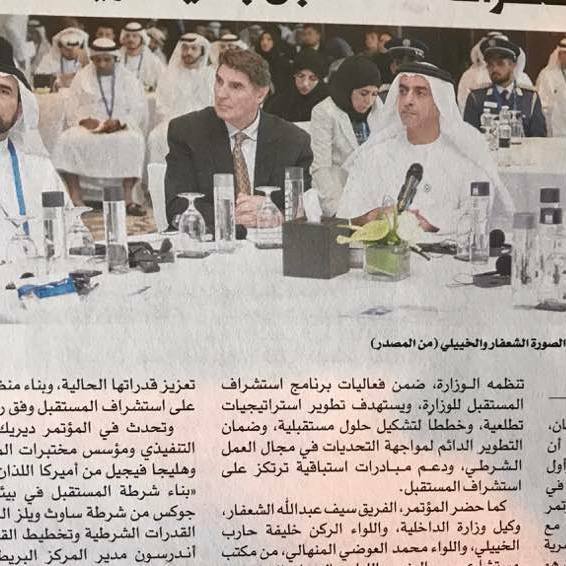 Reporting on security conference in Abu Dhabi, UAE. Our President Derek Woodgate with the Deputy Prime Minister and Minister of the Interior of UAE-His Excellency Sheikh Saif bin Zayed Al Nahyan.